When you’re selling property in Melbourne, you have to make sure the home you present has appealing features. This goes beyond having a swimming pool – although that doesn’t hurt! For example, Finder research shows that the most popular home improvements are air conditioning, car ports and garages – which, as we have previously covered, are renovations that are likely to add value to a sale. But what’s on the other end of the spectrum? What are the home features that buyers unexpectedly turn their noses up at? 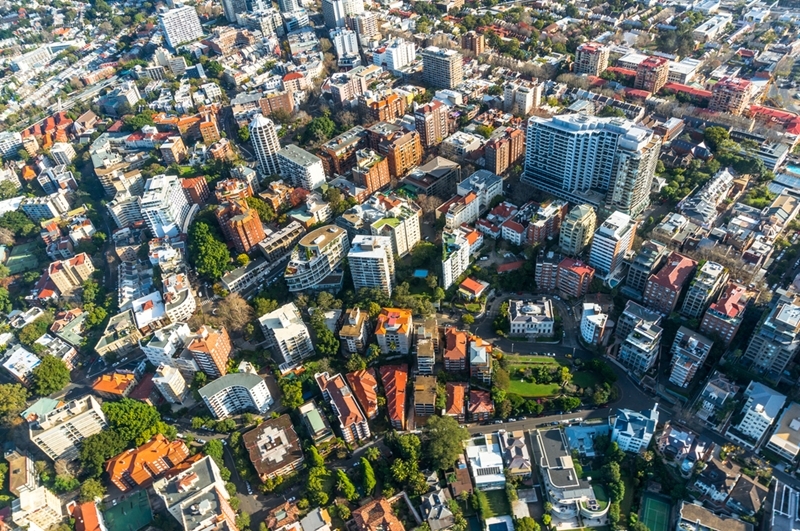 Further surveys from Finder show that in Victoria, 15 per cent of respondents would be completely turned off a property sale if it was a deceased estate. This is more than anywhere else in the country except WA, which sits on the same percentage. Would you buy a deceased estate? Those least perturbed by this? Tasmanians – only 8 per cent would say no to a property on this basis. Would you live near an industrial hub? Once again, Victorians are more likely to say no than everyone except WA residents. A total of 67 per cent of respondents to Finder consider proximity to industrial zones a major turn-off when they are looking for their next home. That’s where using locals who know the lay of the land is crucial – especially agents who know what kind of industrial growth is on the way in the years to come. If you’re not a Brunswick loft-living 25 year old barista, how do you measure a suburb’s cool factor? We know Melbourne is the hipster capital of Australia – but did you know this has translated into the property market? Some 11 per cent of people surveyed by Finder would consider a lack of suburb “trendiness” a major turn-off. But if you’re not a Brunswick loft-living 25 year old barista, how do you measure a suburb’s cool factor? Well, surprisingly, there are some metrics available. Demographer Bernard Salt has created the “cafe culture index”, looking at new eateries, their Zomato ratings and overall popularity. If you’re worried about the trendiness of a suburb, it could be worth a look. Of course, you could always just speak to a local real estate professional. We might not be your local baristas, but we know the ins and outs of Melbourne’s best suburbs. Whether you want to be close to the smashed avo or avoid industrial zones at all costs, we can find you something perfect.